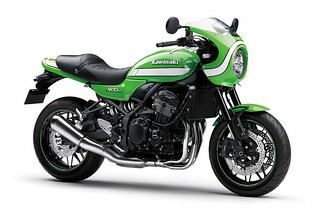 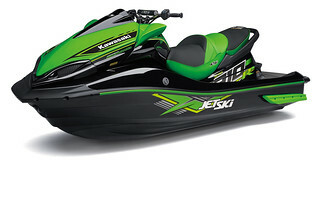 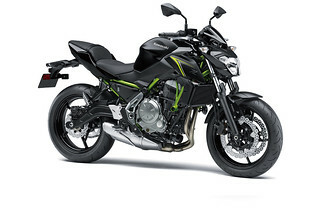 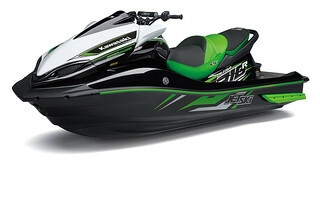 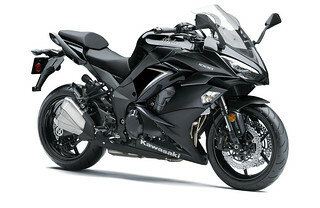 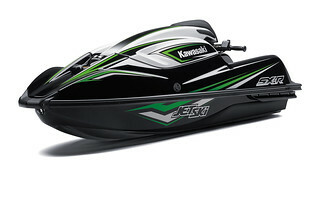 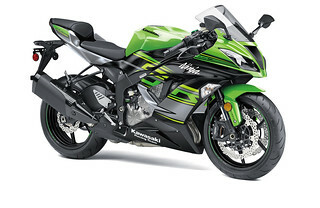 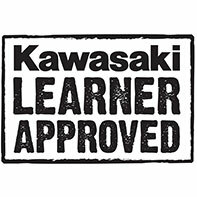 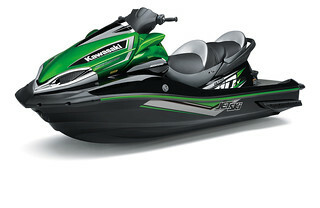 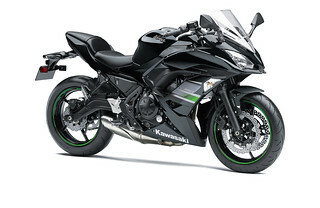 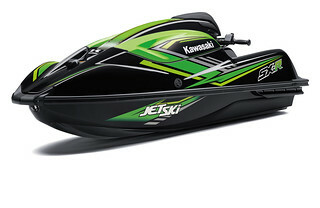 The 2019 Kawasaki’s Z Supernaked Series features a 650cc Parallel Twin engine with strong low-mid range torque and an all-new lightweight chassis in a slim, compact middleweight package that offers sugomi performance and styling. 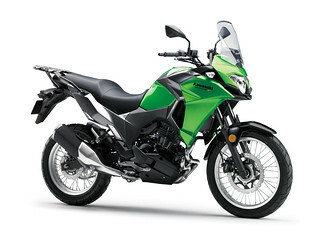 Sugomi performance ensures that riding the Z650L is a treat for the senses. 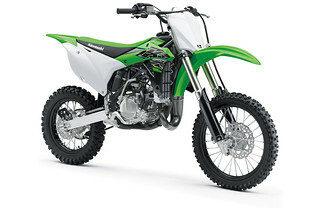 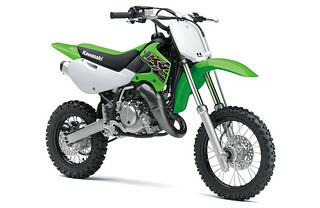 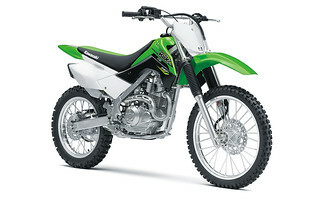 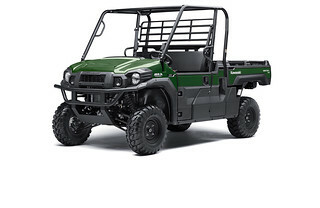 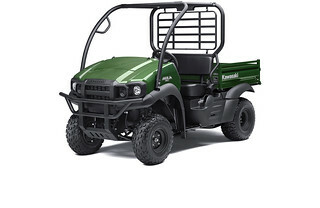 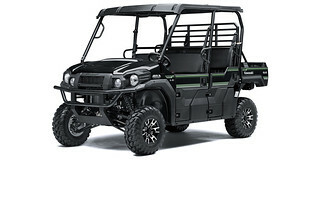 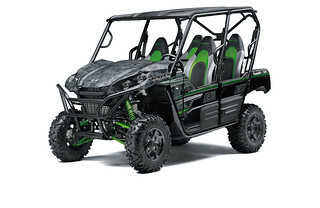 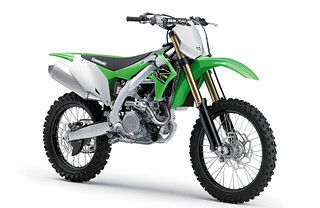 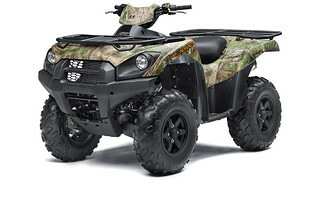 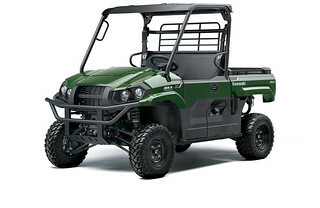 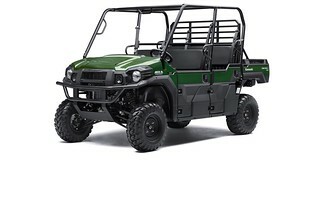 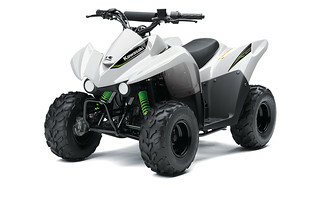 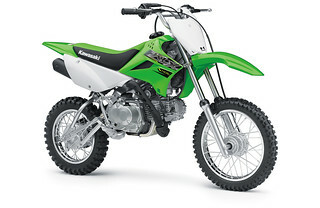 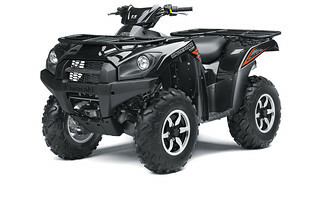 A responsive, torqueful engine character and nimble, lightweight chassis offer sporty riding excitement that new and more experienced riders alike will enjoy. 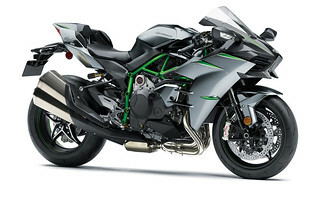 Tuning of the 649 cm³ Parallel Twin engine focused on achieving a throttle response that balanced a powerful feeling and a quick-revving character. 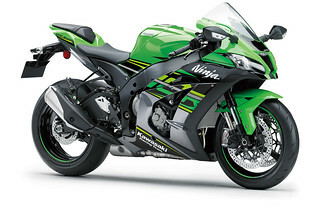 To optimise performance for everyday riding, care was taken to maximise low-mid range torque. 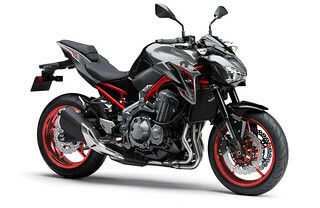 When opening the throttle, riders will notice an extremely smooth and powerful engine character that offers both a high level of control when making minute throttle adjustments and a gratifying rush of acceleration in the lower rpm ranges. 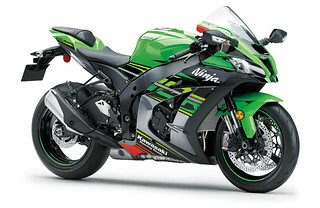 This tuning also benefits fuel economy. 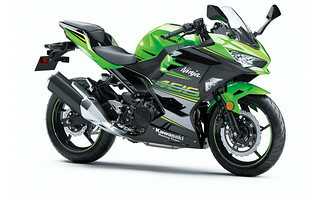 Performance and feel were optimised for the mid-range (3,000-6,000 min-1). 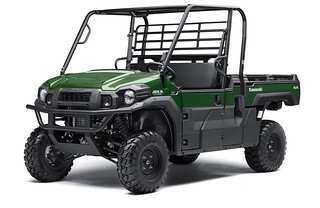 However, in the low-rpm range (below 3,000 min-1) power delivery is very smooth, and even above 6,000 min-1 power and torque curves continue on without dropping off suddenly. 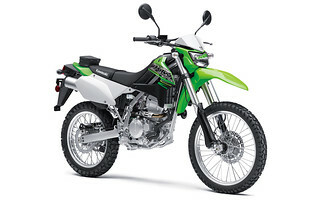 Liquid-cooled, DOHC, 8-valve 649 cm³ Parallel Twin with fuel injection delivers smooth, responsive performance, especially in the low and medium rpm ranges. 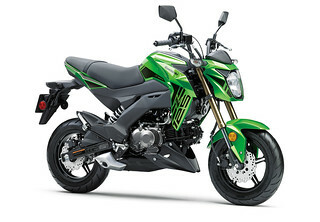 The strong low-end focus lends itself to sporty riding, but also translates to rider-friendly power characteristics that facilitate control and inspire confidence in new riders. 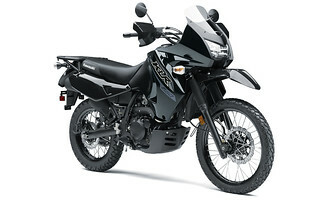 Simple, sleek silencer design adds to the bikes's overall slim design. 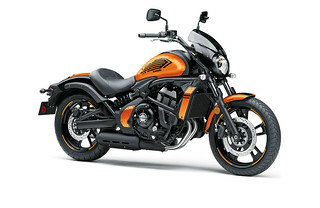 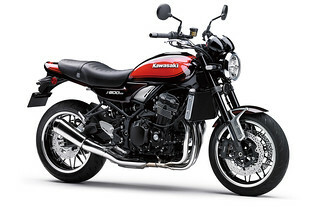 Under-engine muffler improves mass centralisation and lowers the bike’s centre of gravity. 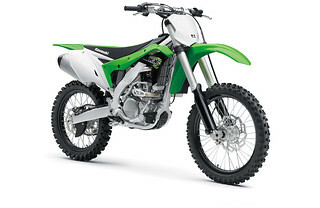 Muffler internal construction and catalyser layout ensure clean emissions that will pass stringent Euro 4 regulations. 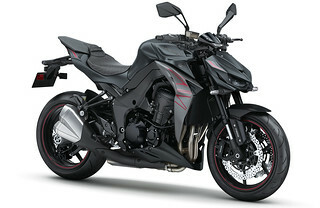 The muffler’s 33 mm diameter tail pipe also contributes to strong low-mid range performance and response. 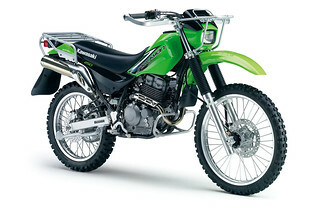 Patented radiator fan cover located behind the radiator directs hot air down and away from the rider, significantly increasing comfort when stuck in heavy traffic. 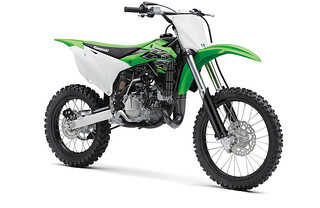 Redirecting the air also helps keep the tank, frame and other parts that contact the rider cooler, further increasing rider comfort. 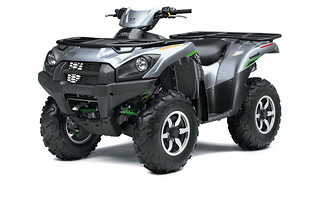 Horizontal Back-link rear suspension offers a progressive character. 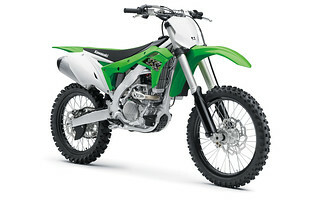 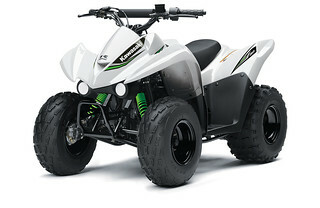 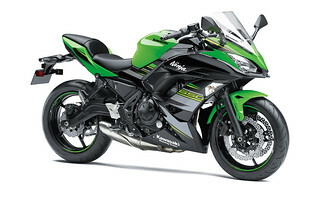 Compared to link-less type suspension, it delivers a better balance of sporty performance and ride comfort. 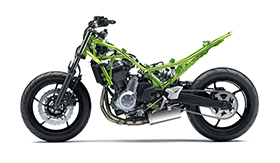 Rear suspension positions the shock unit and linkage above the swingarm. This arrangement contributes to mass centralisation, while ensuring that the suspension is located far enough from the exhaust that operation is not affected by heat. 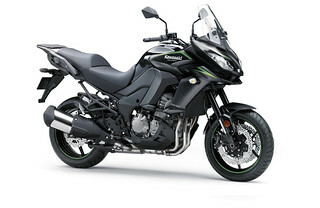 One of the key components realising Z650L’s light weight (noticeable as soon as the bike is lifted off its side-stand), the lightweight frame weighs only 15 kg and contributes significantly to the bike’s light, nimble handling. 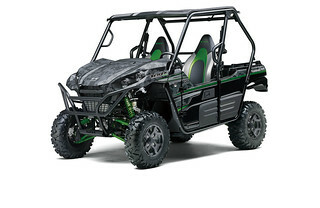 Components of the high-tensile steel trellis frame follow the ideal pipe line. 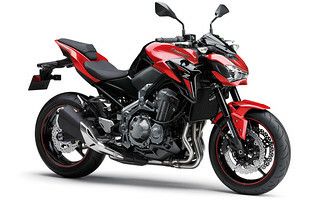 The lines of the frame were made as straight as possible, and when bends were necessary their angles were made as small as possible, resulting in a design that disperses stress extremely well. 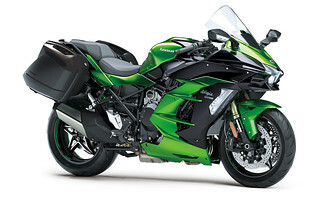 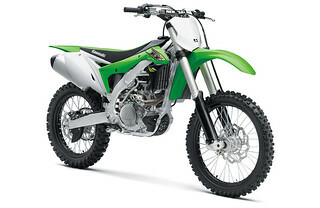 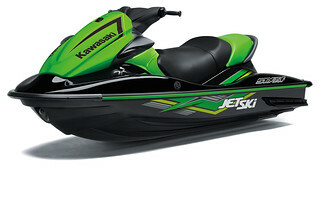 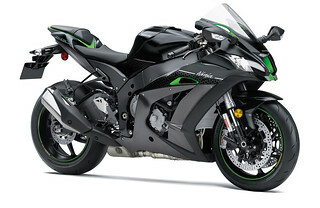 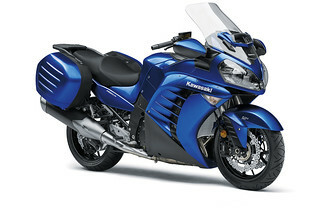 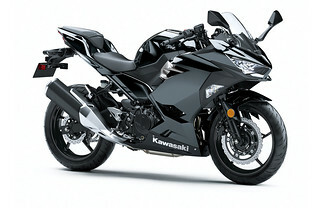 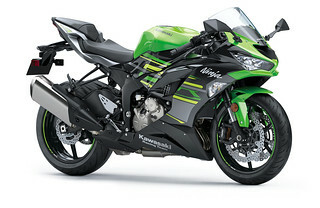 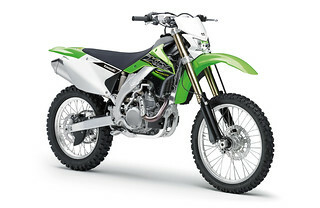 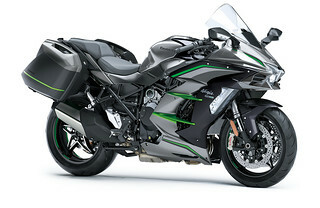 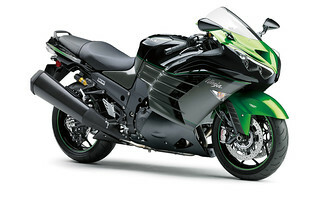 Kawasaki’s new in-house analysis technology was also used in the swingarm. 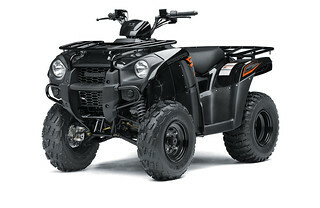 Similar to the frame, the line from the pivot to rear axle was made as straight as possible. 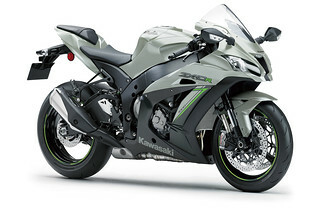 The lightweight design of swingarm (4.8 kg) contributes to the bike’s light, natural handling. 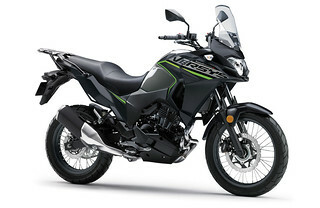 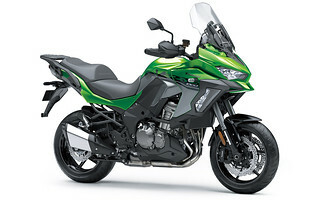 The Z650L’s low weight and low seat height both contribute to manoeuvrability, whether walking beside the bike, or foot peddling in a parking lot. 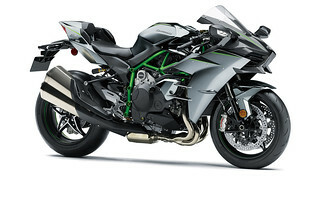 The easy-to-manage engine response and strong low-end torque further facilitate low-speed manoeuvring. 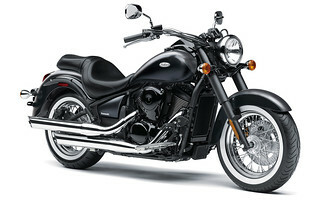 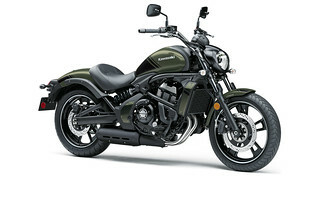 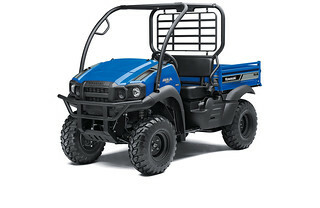 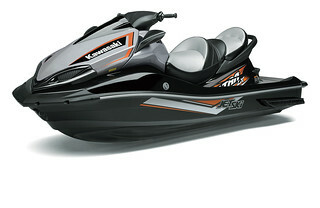 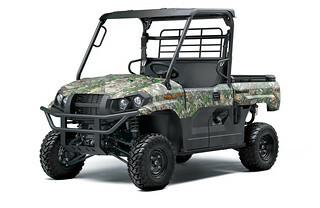 The sport riders seat is slim at the front facilitating the rider's reach to the ground. Seat bracket is rubber-mounted at the front to reduced vibration transferred through the seat. 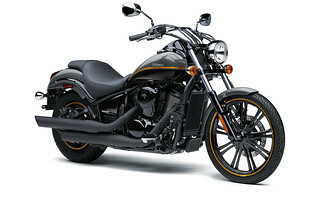 Handlebar is rubber-mounted to reduce vibration transmitted through the handle grips and to the mirrors. 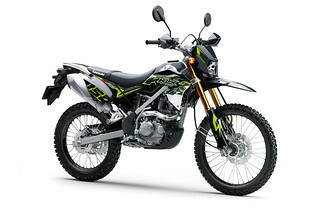 Both the clutch and front brake lever are 5-way adjustable, able to accommodate a variety of hand sizes for increased comfort. 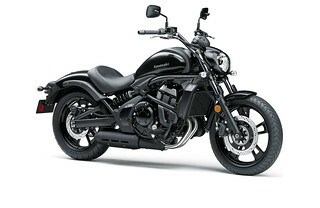 Rider and passenger footrest feature rubber pads. 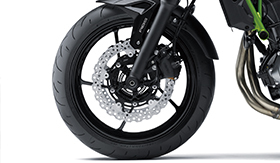 Harder rubber combined with hollow centres were designed to reduce vibration felt through the footpegs. 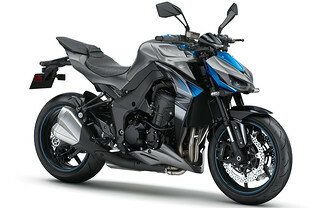 From its front cowl adorned with meter cover to its compact tail cowl, the Z650L’s head-turning design exudes a functional beauty. 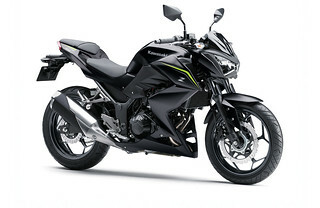 Complementing sugomi design elements (crouching stance, low-positioned head and upswept tail) that give it an instantly recognisable silhouette, its condensed appearance is emphasised by slim, close-fitting bodywork designed to give the bike a light, nimble image that reflects its sporty performance. Dual 300 mm front petal disc brakes and 220 mm rear petal disc look great and deliver plenty of braking power while contributing to the bikes sporty image. Dual-piston front calipers, master cylinder and brake pads offer superb brake touch and control. 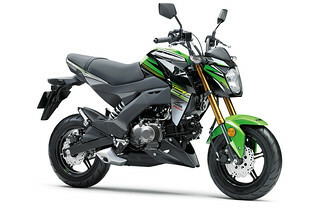 In addition to the very effective petal disc brakes, customers looking for an added degree of reassuring braking performance are advised that the Z650L has standard front and rear ABS braking systems. 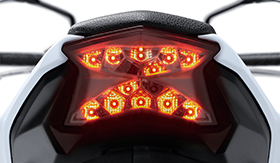 Stacked instrument cluster features an easy-to-read layout. 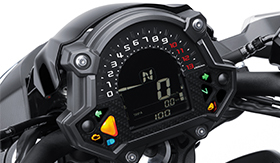 Analogue-style tachometer features a gear position indicator at its centre and sits atop a multi-function LCD screen. 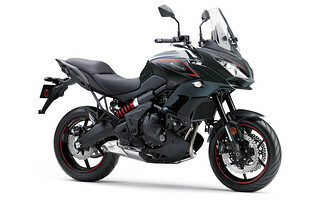 Gear position indicator increases shifting precision and confidence, while also lending to the Z650L’s sporty image. 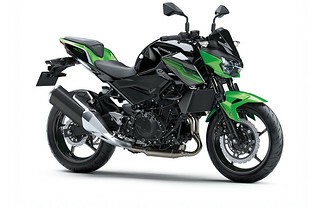 Ensuring the Z650L is not mistaken for anything other than Kawasaki Supernaked when viewed from behind, its sharp LED taillight lights up in “Z” pattern, contributing to the sporty image and the strong Z identity.